Wedding, event, and party planning. to check for wedding date availability and pricing. Don't wait too long, I'm booking up fast! I specialize in wedding photography and portrait photography for the Wabash Valley, including Terre Haute and Indianapolis. If you're looking for a photographer for your wedding, engagement, senior and/or family, we would love to discuss your photography needs and desires. Find and book trustworthy local services. See my listing there along with other wedding vendors. Connie brings a unique blend of traditional, artistic and photojournalistic skills to her photography. "Her style is relaxed and fun. Her personality is reflected in her photos." Desire Photographers? Dawson Photography LLC is the best choice. Visit Dawson Photography LLC at OneWed.com & add a review of this wedding vendor & others. Listing all your wedding items is easy-peasy with OneWed's wedding checklist. Create, delete, and assign tasks from selecting a DJ to finding a bridesmaid dress. 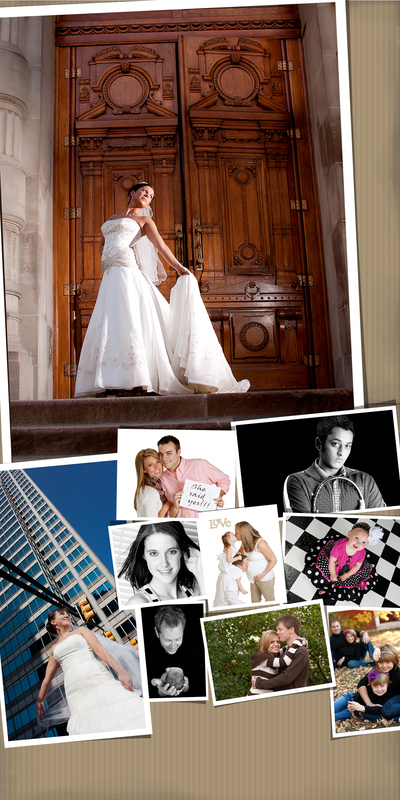 Connie Dawson is a top Terre Haute, IN wedding photographer on BigDaySmallWorld.com!